4 things you silently thanked your Mom for! Our first teachers are undoubtedly Moms. There are a thousand things we learn from them – taught and untaught. Here are 4 qualities we imbibed from them and can’t be more thankful for. Patience – the biggest virtue of a mother – Wondered sometimes if word patience came from the word Parent 🙂 When the madness is at its height, and you know that you have to slug it out, its perfect time to remember how your Mom would have handled the mayhem. Infinite inspiration descends ofcourse. Healthy food choices – Superfoods, high protein diets, organic – these words may have sprung up now but our mothers’ kitchens were taking care of all dietary essentials long before we realized. Thank heavens we are now able to give it to our kids. Together is Family – No celebrations are complete without over fave people around. Great that we got this early on and now don’t miss a chance to bring everyone together for our kids. 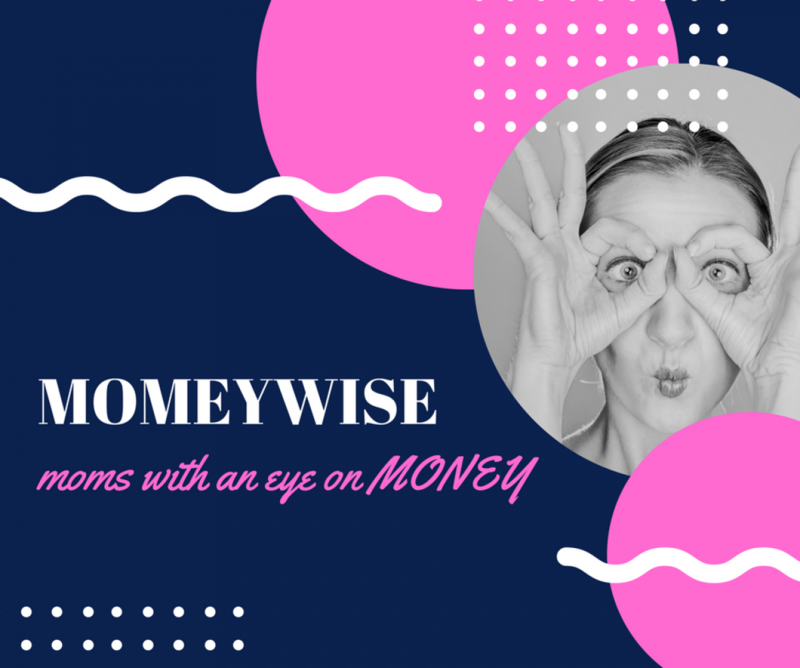 Think tomorrow – Living in debt is definitely not a value our moms regarded as one. We saw them maintaining savings stash somewhere to fund a dream or take care of proverbial rainy days or simply for better future. Imbibing from our moms, we ensure there’s always some surplus so that slipping into debt doesn’t become a practice. 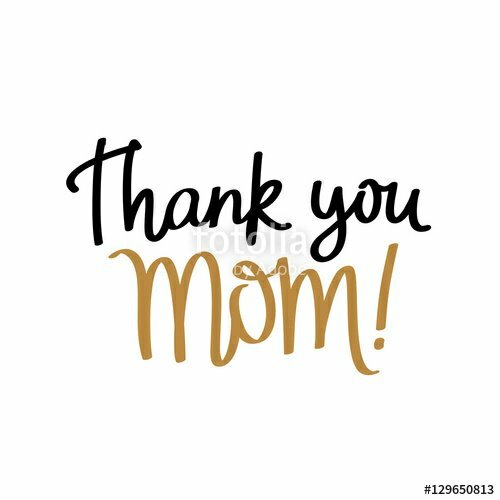 Author momeywisePosted on September 26, 2017 September 26, 2017 Categories Mom's World, UncategorizedTags Duties, Family, Health, Mom, Motherhood, Nutrition, Planning, Responsibility, Saving, TomorrowLeave a comment on 4 things you silently thanked your Mom for!